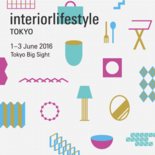 I will showcase a product in Interiorlifestyletokyo. "NY NOW" of the United States (New York). I will showcase a new product in Interiorlifestyletokyo. I will be exhibited in San Francisco (SFIGF). I will participate in the "Maison & objet" to be held in Paris. 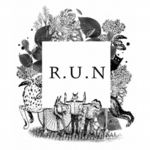 「R.U.N exhibition #1」Introduces new products of SOKO. I will introduce for the first time in Paris the "SOKO-KIDS" of new products.